Sick of picking & packing orders yourself? How about warehousing? You've probably considered outsourcing fulfillment (or you will) but don't know where to begin. That's how I felt! So we brought in Dan Arriola, CEO of iD Commerce + Logistics, is an expert on scaling e-commerce businesses. Having partnered with both startups and Fortune 500 online retailers alike to streamline their fulfillment operations, Dan walks us through everything you wanted to know about fulfillment. 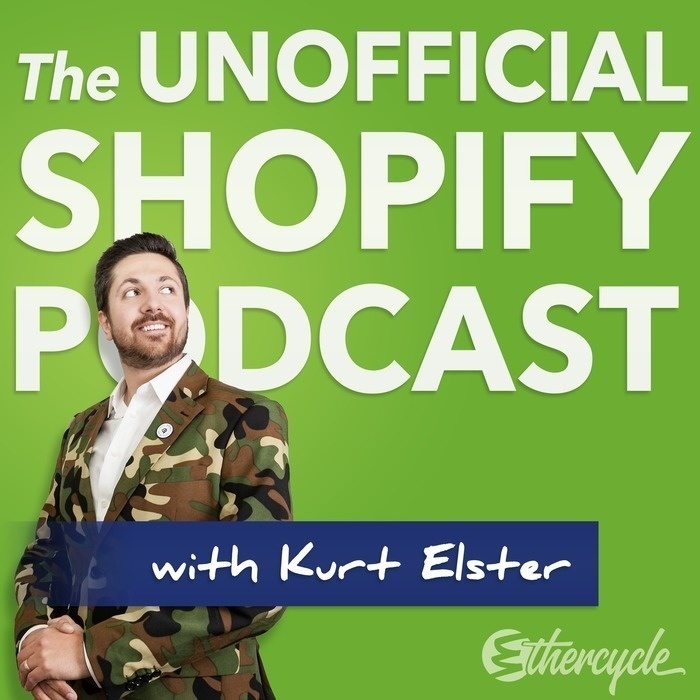 Bonus: iD Commerce and Logistics is giving away 3 months of free fulfillment services to 3 podcast listeners. Value of focusing on marketing / sales while letting an expert handle back-end logistics. Lessons from Fortune 500-experienced provider.